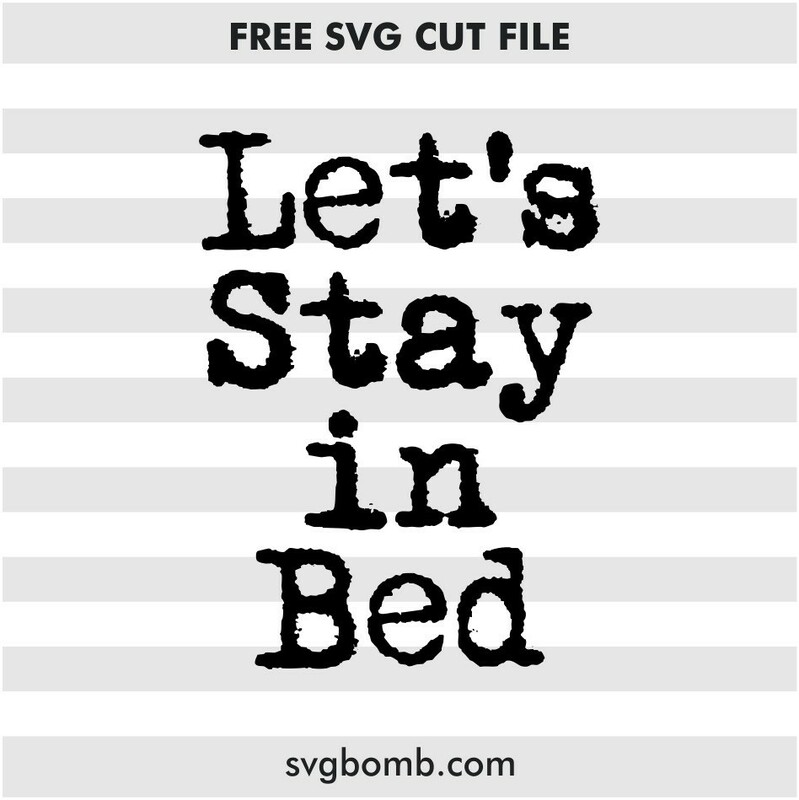 SVGBOMB.com – Free Let’s Stay in Bed cricut cut files, This file design for cameo silhouette or Cricut Explore, Brother Scan N Cut cutting machines. EPS file For Adobe Illustrator, Inkspace, Corel Draw and more. 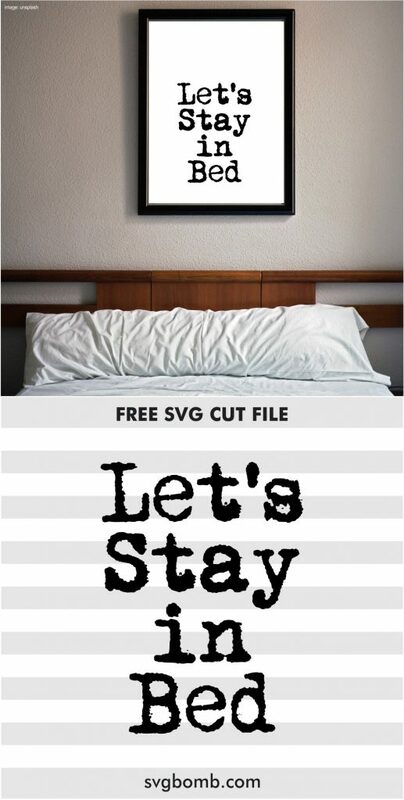 SVG vector image perfect for Shirts, Mugs, Prints, DIY, Decals, Clipart, Sticker & many more. House Decal die cutting files.